What Would Jesus Buy? The Xbox One or the Playstation 4? A couple weeks ago Microsoft and Sony both revealed their next generation of video game consoles. For many people watching it did exactly what it was supposed to do, it created desire. Strange that Microsoft and Sony both have to spend millions of dollars (and will continue to do so) trying to convince us to purchase their product. It’s basic marketing. They create a desire for the product, people buy it, and shareholders get rich. But what would Jesus think of this process? It makes me wonder why so many churches and non-profits are struggling. I have friends who have been let go from ministry jobs, simply because there wasn’t enough money to pay them. Yet, no one flinched when it was announced the Xbox One will be $500, and the PS4 will be $400. Now, I can’t tell you what your answer should be. I can’t even tell you what my answer is yet. But I know that it’s something we need to consider. It’s something we should consider for every purchase. The new phone, or the kitchen remodel, or the Netflix subscription all should be considered in light of our lives as kingdom workers. So which one would you get, Xbox One or PS4? Or do you even care? 3 responses to What Would Jesus Buy? 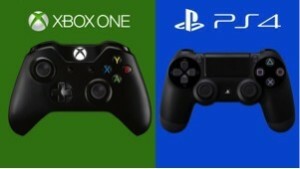 The Xbox One or the Playstation 4? I don’t do video games anymore, but I am a long-time believer in family-friendly and/or Christian entertainment. I once read an article that talked about how we “vote” with our money as to what kind of entertainment–movies, books, TV shows, albums, video games, etc.–gets made. That’s right on the money–in my opinion, anyway–so, that’s why I spend a lot of my cash and store credit on kid-friendly and/or God-honoring entertainment. Apparently, the people in Hollywood are noticing that family-friendly entertainment sells, because I’ve seen many recent DVDs–including quite a few secular ones–that have the Dove Foundation Seal of Approval. The DVD of “We Bought a Zoo” even had a “family-friendly audio track”. Still, based on most of what seems to come through the entertainment pipelines these days, we still have a long way to go. 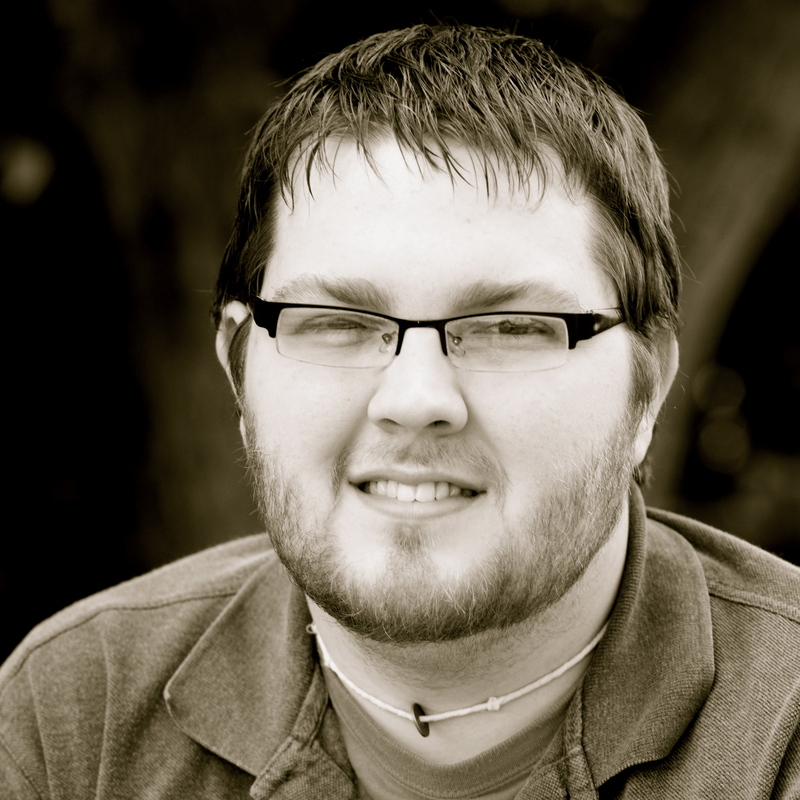 I can remember playing Halo with you at Youth Group events, and I have to admit I am a huge gaming nerd, and even volunteer services to Eutechnyx as a forum moderator so I can get a free video game once every 2 years. But I will not be buying the new consoles until the prices are reduced. I have owned three Xbox 360’s, buying a new one when a different model came out, from the original, to the Elite, and the Slim. However, I never paid for a combined total of $500 for them, in fact I was paid $40 to get the slim. What I think is important to remember is it is okay to have fun, it is okay to play video games, and use your console’s for Netflix, Hulu, Amazon, etc. However, if we get too caught up in gaming, to caught up in the moment, and lose focus on Jesus, then we get into some real issues. If we are responsible with our money, if we have budgeted to get a new console, then I see no problem with those who will get it on day one. I think your comment about the church and non-profits struggling is an interesting one. Should the church market itself to the community? Maybe not in the sense that Microsoft or Sony does but the people should live in such a way that their testimony of the Gospel and of their church produces a desire for others to come.